Both the doctor and the surgeon seemed confident the growth was benign. It wasn’t. A biopsy showed that Danielle had clear-cell sarcoma, a rare, potentially lethal cancer that typically affects people aged 20 to 40. Suddenly, Danielle needed another, more invasive operation. And she had to get it atan academic medical center in Omaha two hours away, because the doctors closer to her home in Norfolk, a farming and manufacturing city of about 25,000 residents, had never seen it before. She and her husband, Tracy, had assumed the bills would be not be a problem. They are members of Medi-Share, one of a handful of nonprofitChristian “sharing ministries”whose popularity has exploded in the last few years. Like the other ministries, Medi-Share, based in Florida, promotes itself as anaffordable, spiritually oriented wayto pay for health care. 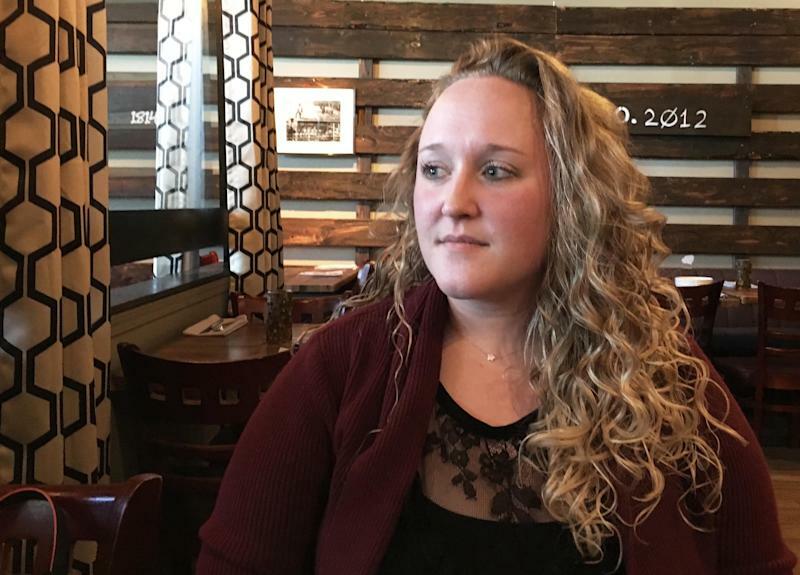 The Lammers had joined about a year and a half earlier, after Danielle lost her job at a large firm in a round of layoffs and took a position at a small business that doesn’t provide benefits. Tracy, who is 44 and manages a trailer repair shop, also can’t get coverage through work. Still, the fact that payment was even an issue says a lot about the coverage that sharing ministries provide their members.Pre-existing conditions aren’t supposed to matter anymore, under the Affordable Care Act. But they matter for people who enroll in ministries and other alternatives to traditional insurance. More and more Americans are doing just that. Stories like Danielle’s were relativelycommonbefore the 2010 health care law took effect. Insurance companies selling to individuals rather than through employers routinelyscoured medical recordsfor signs that new claims were actually the result of pre-existing conditions that beneficiaries had not disclosed. These protections are wildly popular and help explain why Republican efforts to repeal the law outright have repeatedlyfailed. But the new requirements have also made insurance more expensive, as insurers pay claims they might have avoided before. Although the ACA also created federal tax credits to cut the cost of premiums, the credits are smaller for people at higher incomes and cut off altogether for people with incomes above four times the poverty line (roughly $100,000 for a family of four). Some ministries have annual or lifetime limits, or set other restrictions on what they will cover ― for example, leaving out inpatient psychiatric care. Some limit or exclude preventative care, including basic cancer screenings. People who join sharing ministries must generally agree, in advance, to forgo lawsuits and take any disputes to arbitration. Usually that means “biblically based mediation and arbitration,” which is a sometimescontroversial method that relies partly on religious law. A member with a problem cannot appeal to state insurance regulators for help, because sharing ministries fall outside their jurisdiction. Danielle and Tracy have four children, including a pair of twins, and a fifth now on the way. They live in a single-story ranch-style house near the center of Norfolk, just a few blocks down the street from a bank and a Pizza Hut ― and about two miles from the childhood home ofJohnny Carson, the city’s most famous former resident. In reality, ministries were something of an afterthought during the drafting of the Affordable Care Act, asLaura Santhanamrecounted in a recent article forPBS Frontline. Ministries had existed as formal, incorporated arrangements only since the1980s, and two decades later they were still serving a tiny community of people joined mostly by faith. Even with that special dispensation, the ministries were not free to operate everywhere, because they previously had run afoul of regulators in some states. In one case,Montana’s insurance regulatorblocked Medi-Share from his state following some payment disputes, including one in which a former pastor ended up with unpaid medical bills following a heart attack. In other states, regulators simply allow the ministries to operate. In Montana, GOP exemption bills kept running into vetoes from Democratic governors until a conservative Republican, Matt Rosendale, won election as insurance commissioner in 2016 and promptlyreversedthe old ban. One of them is Erica Jackson, a Texas woman whose daughter ran up more than $12,000 in medical expenses during an emergency room visit. As she toldPolitico’s Paul Demko and Renuka Rayasam in a recent article on the growth of sharing ministries, all but $3,700 ― her personal share, which is the ministry equivalent of a deductible ― was covered through the ministry. That’s less than the out-of-pocket spending she would have had under many Obamacare plans. “They had it all under control,” she said of the ministry. A Medi-Share member diagnosed with rheumatoid arthritis generally would be on the hook for a half-year’s worth of drugs, some of which cost $2,000 or $3,000 a month, because for any single condition Medi-Share covers only a six-month supply of prescriptions each year. (They would still have access to discounted prices, which Medi-Share offers to members.) The same would be true for a member withhemophilia, treated with drugs that could cost 10 times that or more. A member with a child who has autism and needs speech therapy would discover that Medi-Share, like other ministries, doesn’t usually cover those services at all. And then there are the stories of people in ministries who run afoul of pre-existing condition exceptions. One of them is an Illinois couple, Bet and Erik Olson, who adopted two children from Ethiopia. Their story was the focus a lengthy 2017 investigation by journalist Laura Turner inBuzzFeed. 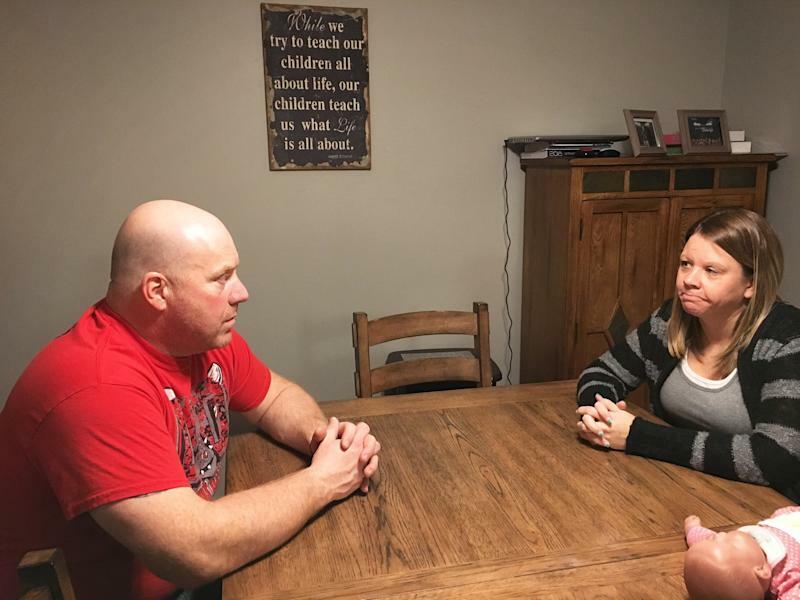 Both of the Olson’s children needed expensive blood work, and one has a disorder that requires expensive medication. Their provider, Samaritan Ministries, rejected the bills as related to a pre-existing condition (and would not answer questions from BuzzFeed as to why). Nebraska is not the only place where this is happening.IowaandTennessee are among the states where the insurance markets are evolving in a similar manner. Thanks to a combination of factors, some related to the design of the Affordable Care Act and some related to the way hostile Republican officials have implemented it, the underlying cost of comprehensive coverage has risen dramatically in these places. The Trump administration and its allies are not trying to stop this transformation. They’re trying to speed it up, as part of their efforts to undermine the 2010 health care law.Last month, the administration proposed a regulation that would make it easier for insurers to sell short-duration plans. This past week, GOP lawmakers inFloridapassed a bill that would make it easier for residents to join ministries.